Check out our travel tips, information and destinations! Is Mexico Safe for Vacationers? Photo taken by Shelley on July 12, 2017 in Playa del Carmen. 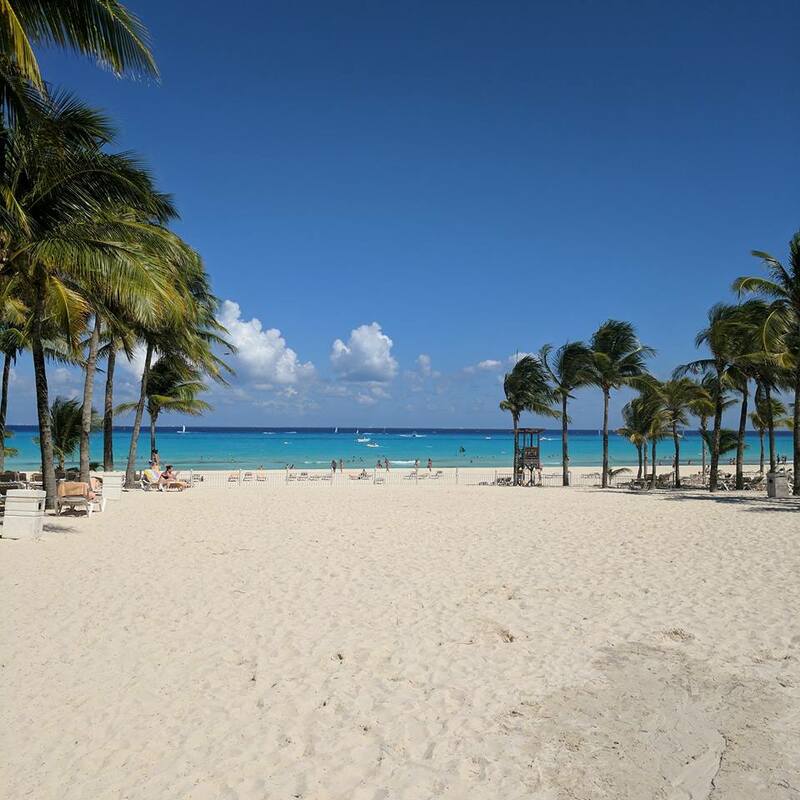 ​​Is Mexico Safe for Vacationers? This is the question of the week. If we log onto social media sites such as Facebook, Twitter or one of the local news station websites, we will see headlines about the US Department of State Warning issued for travel to several resort areas in Mexico. Let’s go ahead and address this warning. US Department of State Mexico Travel Warning - This was initially created in 2016 in reference to a few of the states in Mexico that have organized crime issues. The US Department of State updated this warning to include Cabo San Lucas, Puerto Vallarta and Cancun & Playa del Carmen. The reason why is due to shootings which occurred in these towns and crime on the outskirts of the tourist areas, but close enough they want you to be aware and use caution. Drug cartel and gunmen ARE NOT storming the beaches in Mexico, but the media makes it seem that way. Why? Clicks, clickbait, political, fake news, who knows? These words are constant every day wording with social media, news outlets and blogs. Please investigate what you’re reading! By the way, did you know, currently there are no real warnings issued by the Department of State for Barcelona, Paris or London? Take a minute to let that sink in. If you read the warning, it references carjacking and kidnapping and other violent crimes that we also have right here at home in the great USA. 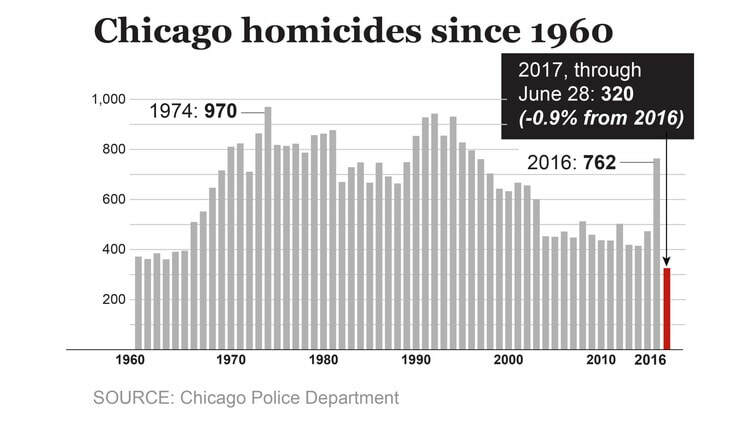 Chicago, for example, had over 700 murders last year and on track to have similar numbers this year. I sent grandparents with 7 grandchildren in July to Chicago. They loved their vacation and were safe. ​To answer the initial question, there isn’t a “SAFE” place in this world. Recently, I had a friend share this website with me that shows Crime Rankings by Country. Now, as a travel agent, I receive vacation requests from clients who want to travel all over the world. There are very few places I don’t recommend, but that’s because there is crime anywhere you go. Did you know that Honduras is one of the most dangerous places in the world, #3 on this list?! Do you know where Mexico is? It’s #32 down AFTER Puerto Rico at #14. Yep, I had happy clients visit Puerto Rico this summer – the rainforest, the beaches and enjoyed San Juan and the local culture. If you do change or cancel your trip, make sure you do it for the right reasons. Read carefully what the Department of State is actually saying, compare to Numbeo.com, and then make an informed decision that is right for you. You cannot live your life in fear. I mean, you can, but that’s no way to live! Instead use caution and travel with your common sense. Now, let’s go on vacation and enjoy life! Shelley Morse's experience in the travel industry spans over twenty-two years. 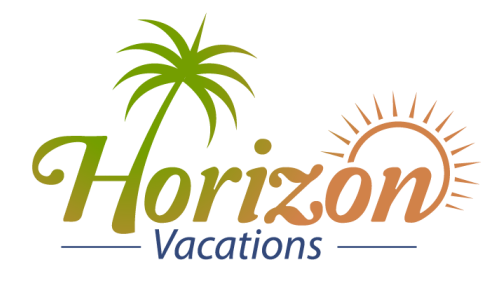 Shelley arranges vacations worldwide, specializing in honeymoons, destination weddings and group travel.